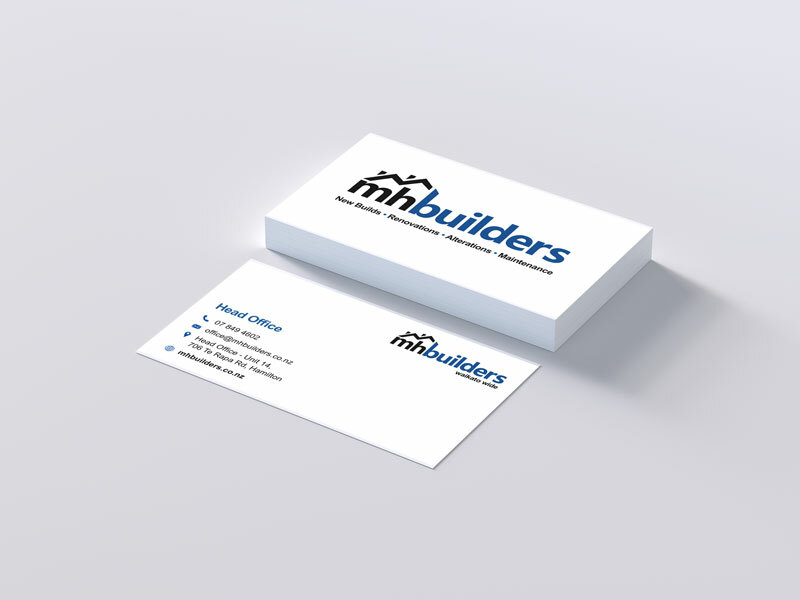 MH Builders approached Thomas Wright Design for social media management, new business cards, and a new website with full support and maintenance. 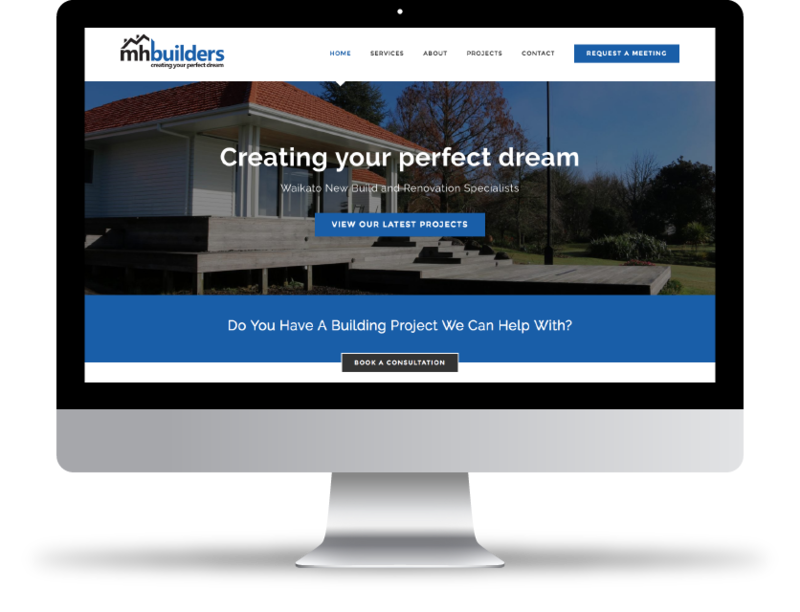 The new website is designed to reflect the services of MH Builders throughout the Waikato, target new customers and showcase their projects. This bold, clean design is reflected in their new business cards and their social media accounts.